Bruce Willis returns in his most iconic role as John McClane - the “real” hero with the skills and attitude to always be the last man standing. This time the take-no-prisoners cop is really in the wrong place at the wrong time after traveling to Moscow to help his estranged son Jack. With the Russian underworld in pursuit, and battling a countdown to war, the two McClanes discover that their opposing methods make them unstoppable heroes. 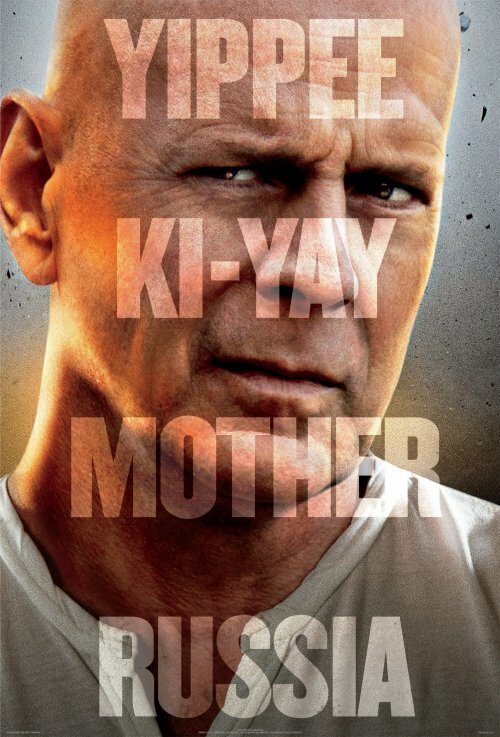 A Good Day To Die Hard explodes into UK cinemas February 14, 2013.